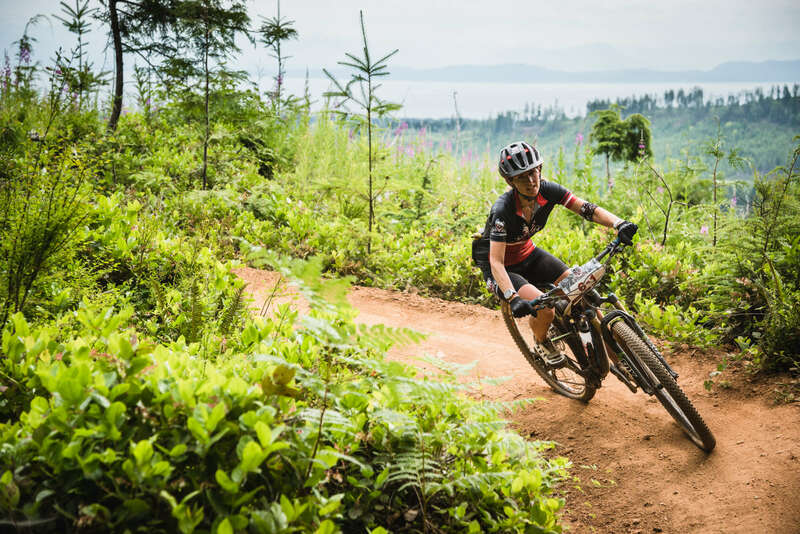 Moniera’s been involved with the BC Bike Race for the last 5 years trying out a number of roles before settling into the Racer Relations position. She loves outside better than inside and spends as much of her time on the trails in Squamish where she now lives. Her corporate experience in business development and client relations gives her a solid background for her Racer Relations role where her mission is to ensure race week is the best week of your life. Jeff is a school teacher by trade and works year round developing social wellness programs and healthy living initiatives for children and families. Adding to his workload is a passion for organizing and managing adventure sport tourism events. 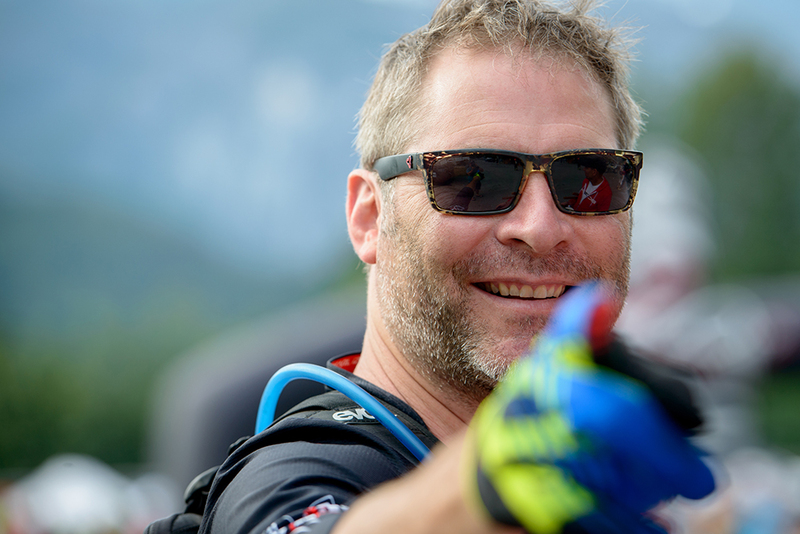 Enthusiastic about making sure participants experience the thrills of adventure in a well designed and safe environment, Jeff assures in his work for BCBR the deliverance of consistent quality racing for our wide range of riders. He loves mountain biking with friends, food and wine, travel and adventure, and cherishes time with his family of four and two dogs. 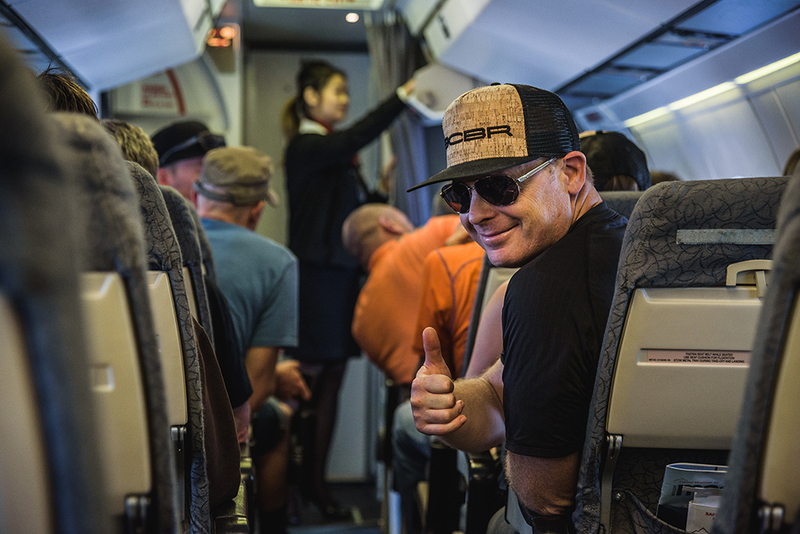 Matt has over 12 years of extensive experience in concert, theatre, and dance production, as well as managing site operations and logistics for upwards of 25 outdoor events and festivals. 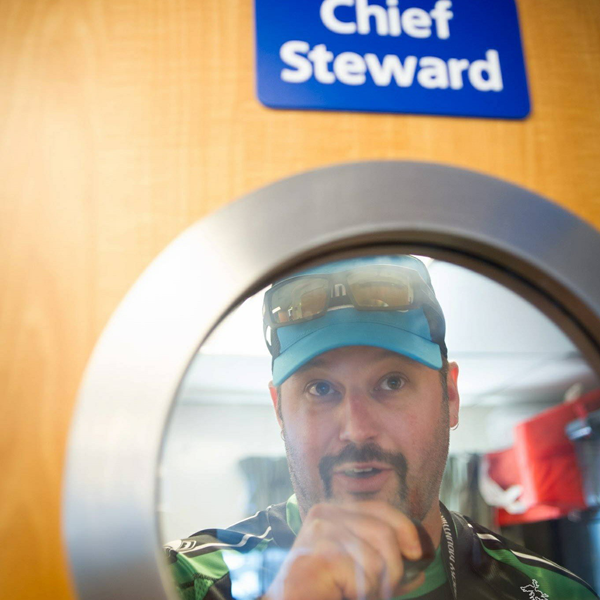 The production management of a bike race combines his work with a passion for the outdoors. 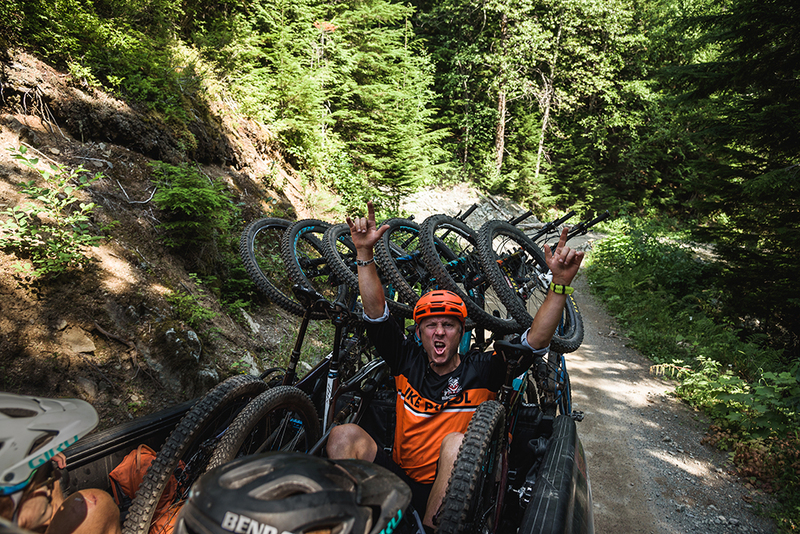 Since starting on the BC Bike Race site crew in 2012, Matt has found an appreciation and love for mountain biking, but has always enjoyed hiking and camping, and prefers to spend his free time in the outdoors. 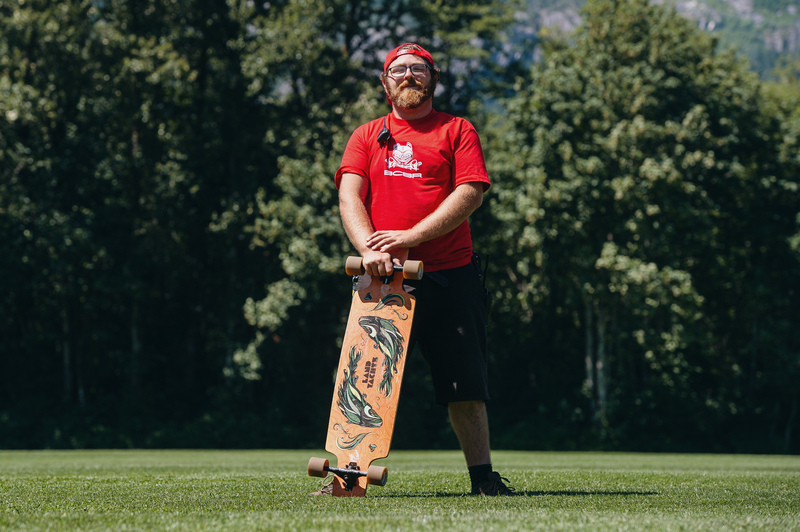 When he is not working for BCBR, he can be found working on as many outdoor events as he can fit into his schedule or catching some downtime – either in a hammock or on a bike. Brooks Hogya is the Safety Advocate for the BC Bike Race, and a paramedic with the BC Ambulance Service. He is well known throughout Canada as the founder, owner and chief instructor of Canada’s most innovative and successful wilderness medical training provider, Slipstream Wilderness First Aid (www.wildernessfirstaid.ca). 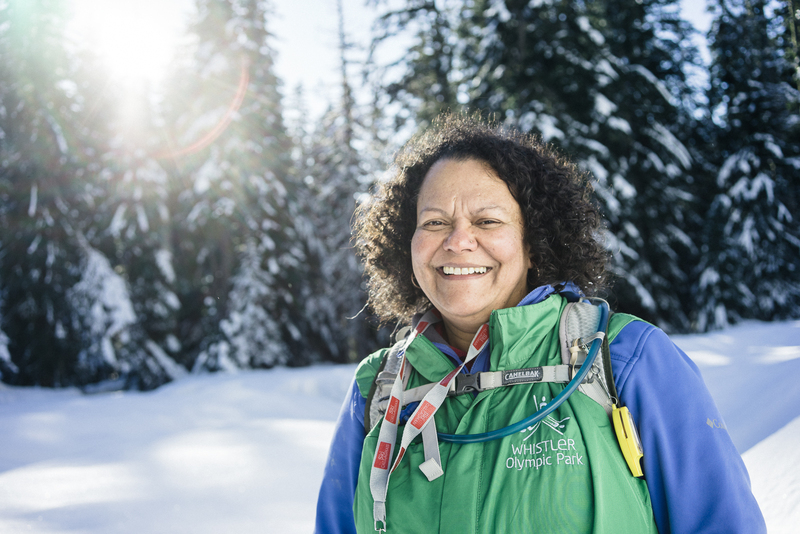 With more than 25 years experience as a professional outdoor adventure guide and wilderness first aid instructor, Brooks is in wide demand as a safety consultant and in 2006 join the BC Bike Race team.